Shannah (Compton) Game, CFP®, MBA will inspire you to fall in love with your money, find the possible in the impossible, and move ahead of the curve. 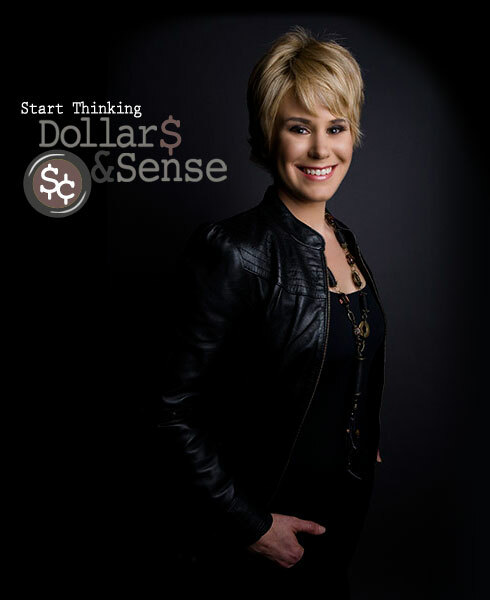 She is a modern day personal finance strategist that provides the perfect combination of solid and strategic financial advice, all delivered with a few dashes of fun. Shannah also is a Millennial Money expert, creating original content in various mediums. She’s an accomplished speaker and writer and is fearless in her pursuit to educate her peers about finance. Shannah is the Principal at Shannah L. Compton, CFP®, MBA, a California Registered Investment Advisory Firm, a CERTIFIED FINANCIAL PLANNER™ Professional, and holds an MBA from Pepperdine University.